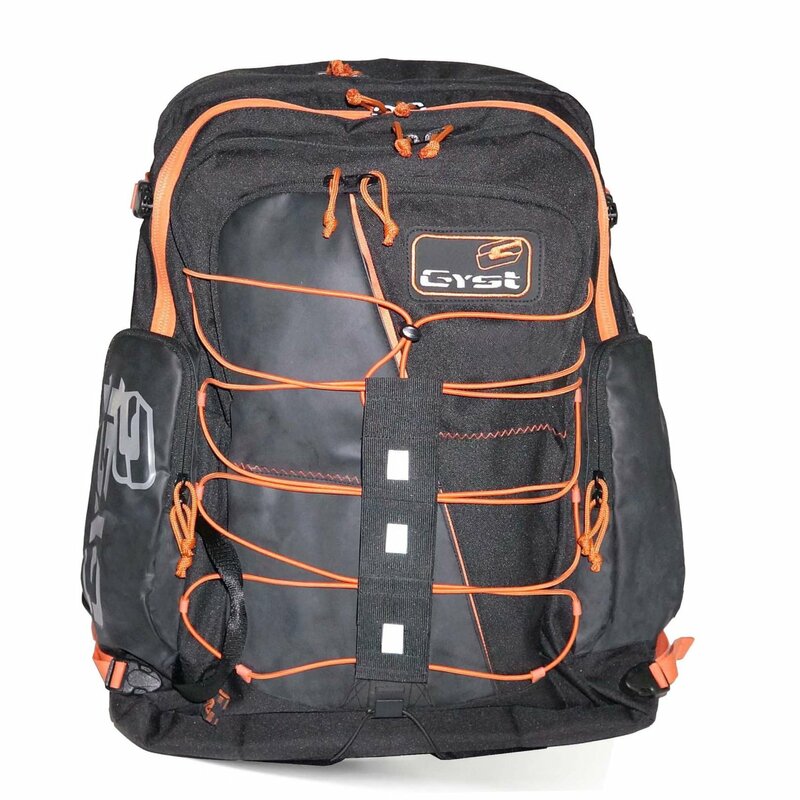 Featuring the unique X-Changer System the GYST Backpack BP1-14 allows you to get changed anywhere – mud, sand, snow, or concrete without having to put you feet on the ground. 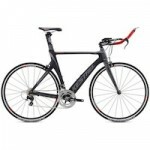 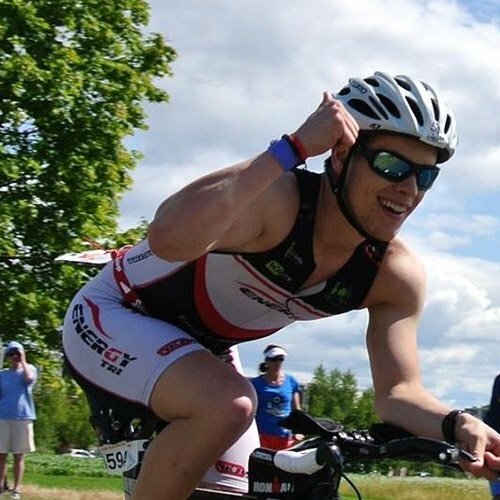 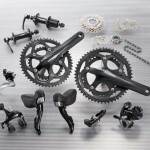 Very handy when in a transition area and speed is a priority. 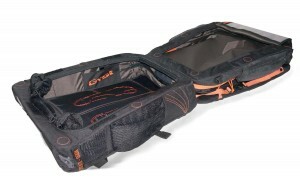 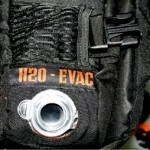 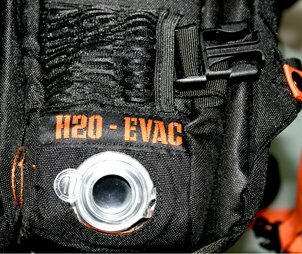 There are six additional pockets for the rest of your gear and portable devices in the GYST backpack. 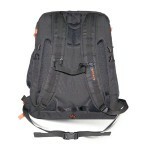 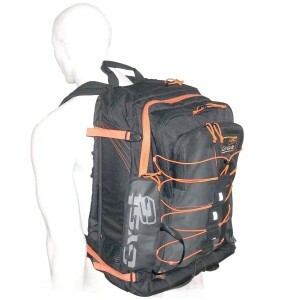 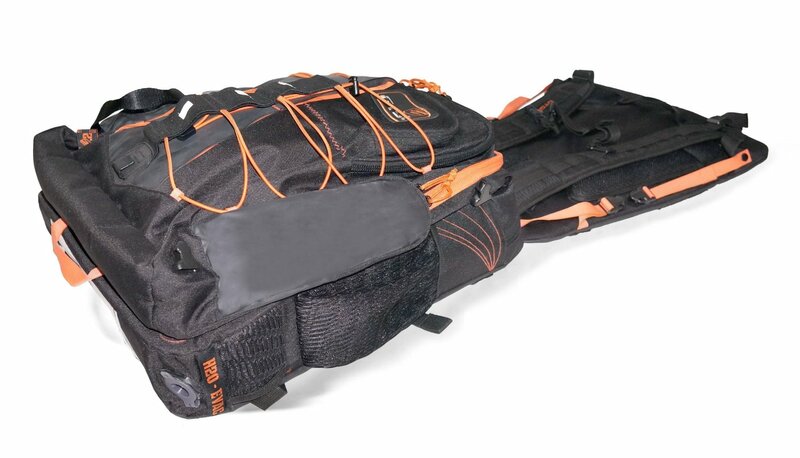 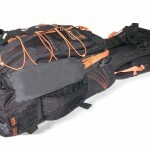 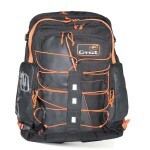 The bag itself is made up of durable material and sports a comfortable breathable padded back panel. 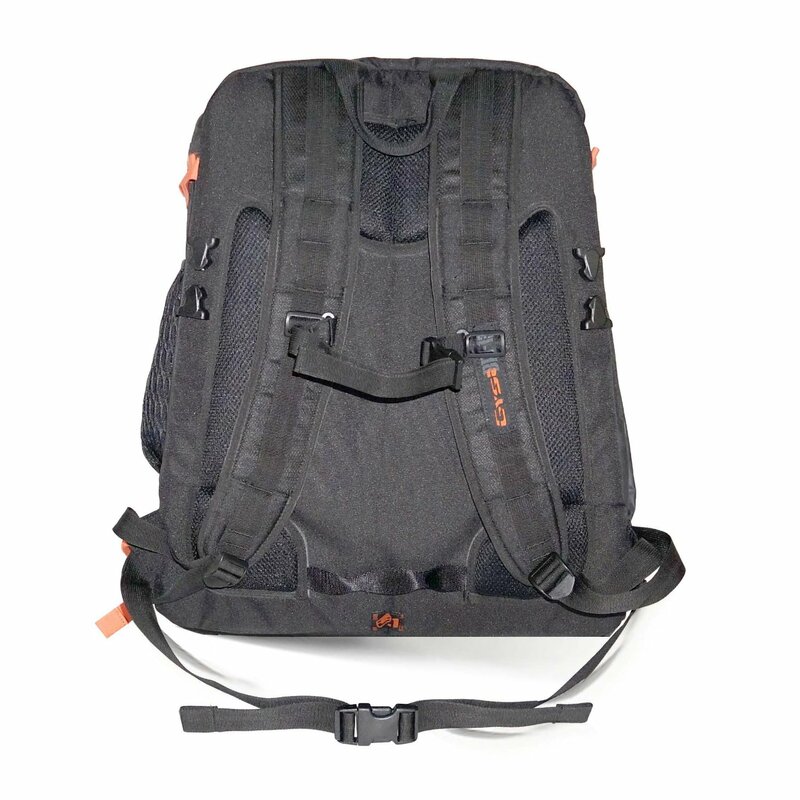 There is also a bottom flap for securing all of your belongings.